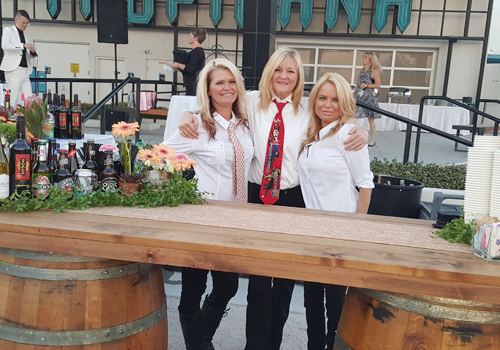 We’re Catering Las Vegas, One Cocktail Party at a Time! Catering in Las Vegas has never been limited to food alone. 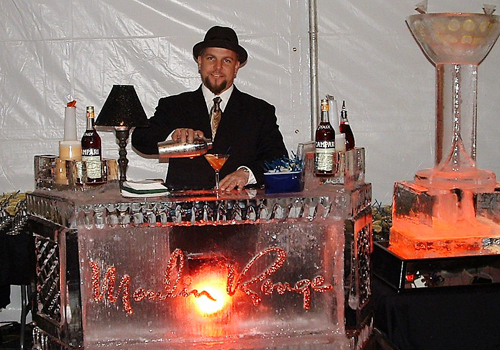 Catering an event can also be a variety of drinks and cocktails served in any number of ways to your guests. Cocktail catering is a particularly easy way to entertain function attendees or party guests, while also allowing them to move around, mingle, and socialize. And you can serve drinks on their own as a cocktail party, or pair it with a full catered meal for an extra touch of magic. Whether it’s meals or unique cocktails, catering Las Vegas events of all sizes and styles is our specialty. 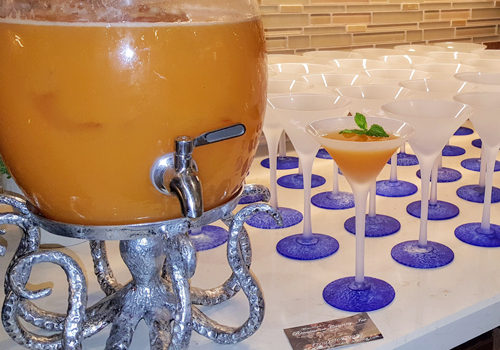 Just as the reasons for an event vary, from family reunions to corporate events to weddings, the possibilities are endless when it comes to how you decide how the drinks will be served at your party or event. 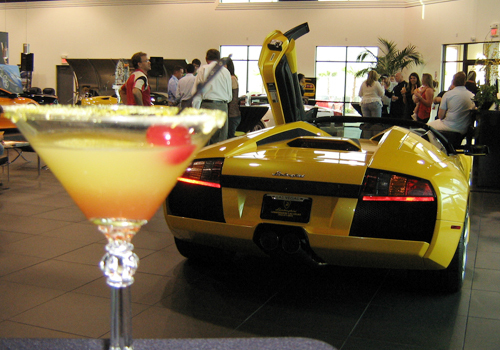 A popular option to include with any gathering is a standard open bar. Our mixologists will be on hand to craft the finest concoctions you have ever tasted, and we can always theme drinks to match the occasion. 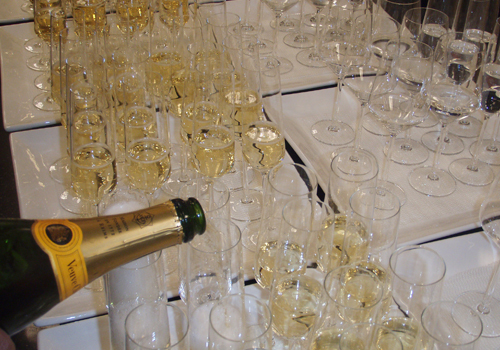 Another great idea is to have our trained servers bring trays of champagnes and cocktails around the venue to your guests. They don’t need to find their way to a designated serving area to enjoy the offerings of the occasion, and they don’t need to interrupt their conversations and fun to refill their glasses. Of course, you can always mix and match service styles. 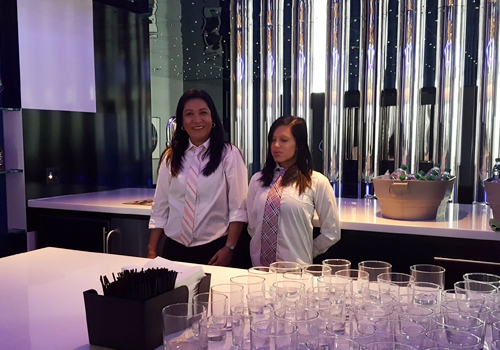 We can set up an open bar, cocktail stations, serve drinks and trays, and much more. There are no limits. And we can add hors d’oeuvres, so that your guests can absorb their drinks and remain full as they enjoy the party. Cocktail catering is diverse in many ways. It can be made casual and carefree, or formal and elegant. The options are completely up to you, if you already have ideas in place, but if you’re not sure where to begin you will always have the option to work one on one with our caterers to help give you ideas, either starting with your basic ideas and guidelines or giving you our own ideas to start with, and then together we can shape the perfect menu and serving suggestions for any setting to make your event as successful as possible. Every girl needs a day to relax and stay in to enjoy the day. And spending the day in with your girlfriends is one of the most fun experiences you can have. But if you’re enjoying the time with your friends, do you really want to be cooking food and preparing the drinks yourself? Being the hostess can be great, but sometimes you just want to kick back too. That’s where we come in. We can take care of all the details, including the cleanup, to provide the best experience. Imagine: Your own private mixologist at your girl’s-day-in gathering. And we can provide brunch catering to accompany the variety of drinks we can design and serve for you. We can pair sweet drinks with savory snacks. Or we can pair dry drinks with fruity desserts. Let your imagination run free and we will make it a reality. No vision is too grand or unique. Let us work with you and bring it all to life. 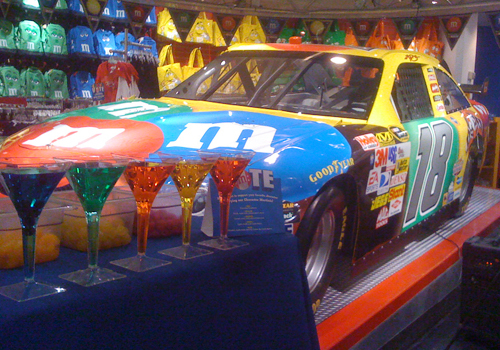 A UNIQUE PARTY IDEA: HAPPY 21ST BIRTHDAY! 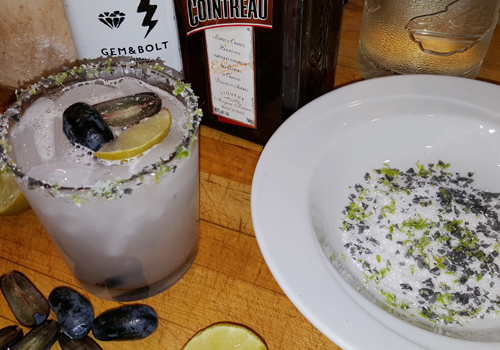 What better way to celebrate this milestone birthday than with your very own cocktail party? Invite over all of your family and friends who are of legal drinking age and you can take your very first sips with a party like no other. 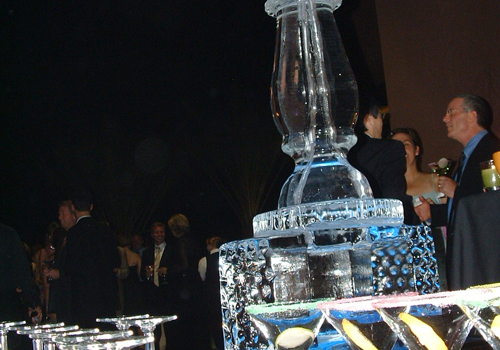 We can even work with you to design a custom drink that represents you for your guests to sample and enjoy! It’ll be a birthday celebration you’ll never forget and we always keep the atmosphere clean, safe, and fun. That’s our personal guarantee because our customers deserve nothing less. Are you ready to start planning your cocktail party? We supply the best cocktail catering Las Vegas has to offer. 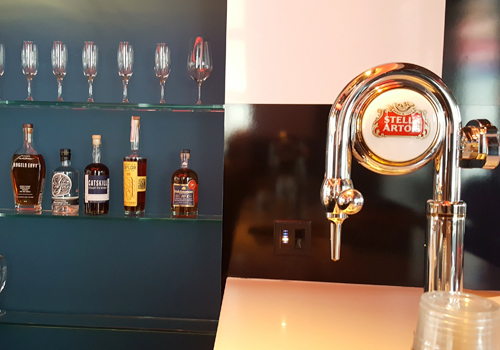 The same standards we’ve always held for our meal and function catering always hold true for cocktails as well. We leave no detail unplanned. For cocktails, catering can bring your event to whole new level or simply take the pressure off of you. Whether your event is large, intimate, Fortune 500 scale or family and friends only, your event will be treated with our customary great attention to detail, so you can trust us to always deliver the impeccable service that we are known for. We handle all the work, so that after all of your efforts, you can enjoy your party just as much as your guests do.